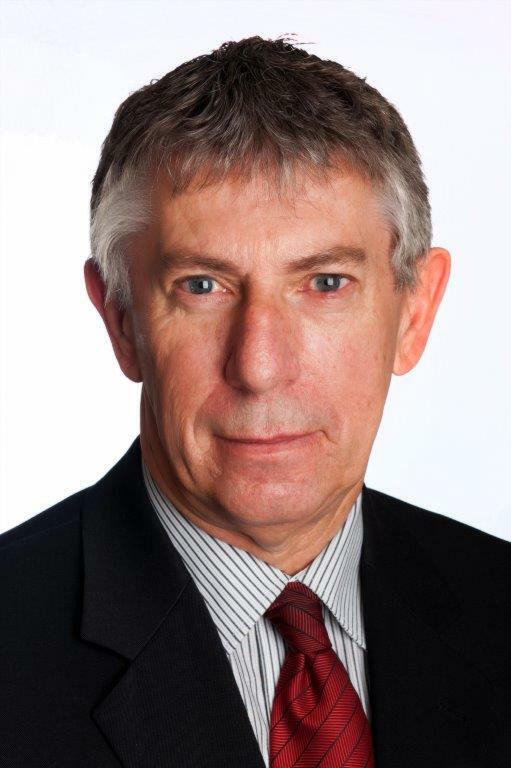 David Beatson, Director, has been with the firm since the mid-eighties and has a wealth of experience serving a large client base across many business types. Whether yours is a small or large business, well established or quite new, you can encounter problems for which David will relish helping you find solutions. He has a proven track record in problem-solving, and has a special focus on business development and succession planning.